Lean Six Sigma represents a business philosophy leading to the elimination of waste and the reduction of variation. With Lean Six Sigma, costs are reduced, productivity is raised and customer satisfaction is enhanced. The effort starts with understanding “value” through the eyes of the customer. Anything that does not add value is waste. Any variation from the target or ideal state is a potential source of added cost. Lean Six Sigma efforts tackle both waste and variation with a focus on customers and their needs. Lean and Six Sigma are part of a continuum in which efficiency (Six Sigma) is coupled with effectiveness (Lean) to create a robust improvement environment. 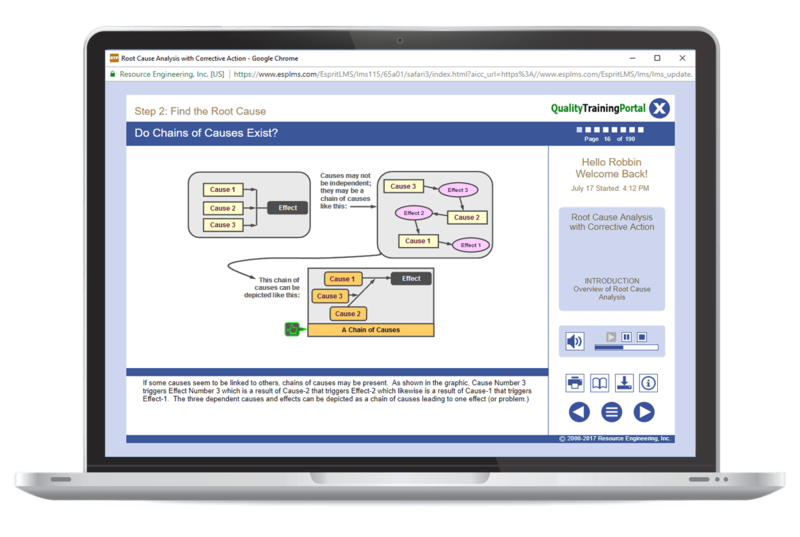 Introduction to Lean Six Sigma Training introduces learners to the fundamentals of Lean and Six Sigma as complementary, additive methodologies that focus on both waste and variation reduction. An overview of the supporting infrastructure needed to sustain the effort is covered as well as examples of Lean Six Sigma application in manufacturing, the office, order entry, warehousing and distribution, sales and R&D. Organizations often use this course as their White Belt training. Understand the scope and breadth of a Lean Six Sigma initiative. Gain an understanding of what waste is and how to identify it so that it can be reduced. Become aware of variation and techniques to reduce it. Become familiar with the DMAIC team project model. Be aware of the infrastructure needed to support a Lean Six Sigma effort. The 5S’s: Workplace Organization – Comprehensive training in the concepts and application of the 5S’s (Sort, Set in Order, Shine, Standardize and Sustain) and how to apply these techniques on the job. Become familiar with the DMAIC and 8D team project models.